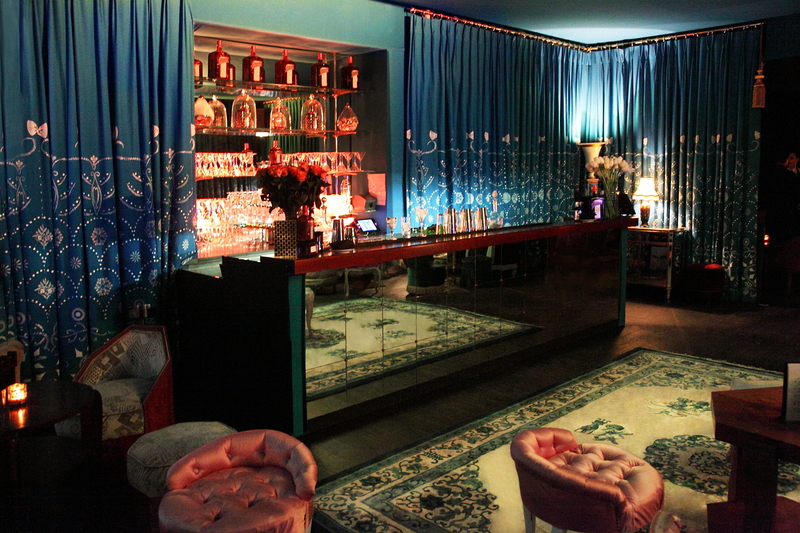 Cointreau Prive pop-up cocktail bar by Dita von Teese. While we eagerly await the next location..... we thought we would share some of the fabulous cocktails to make at home. Garnish with a lime wedge and fresh raspberries. 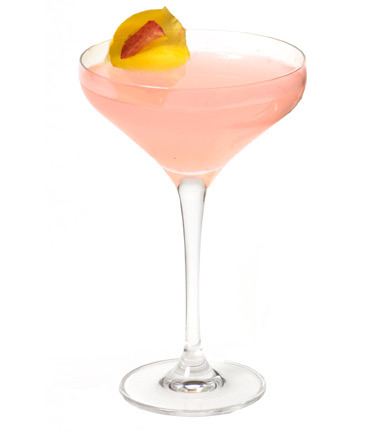 Discover Cointreau Teese, the cocktail created by Dita Von Teese for Cointreau. TRICK:Frost ginger around the rim of the glass. 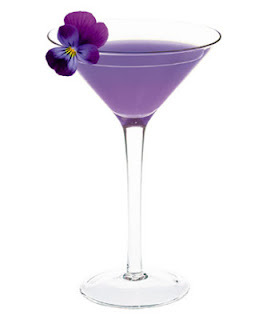 Mix all ingredients into a cocktail shaker fi lled with ice. 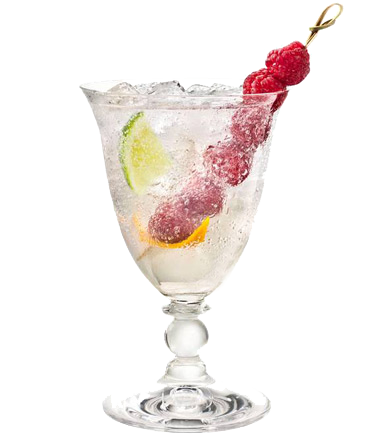 Shake vigorously and pour into a chilled coupe glass. Garnish with fl oating organic yellow rose petals. For an added kick, add a chipotle and salt rim.